With a history written right here in Marion County, Erin Freel Mann grew up in Weirsdale among the citrus trees and orange blossoms. Her father, a large animal vet, may have been one reason she developed a passion for agriculture, but her participation in 4-H and FFA as she grew up cemented this dedication. Erin later attended the University of Florida, achieving a Bachelor Degree in Agricultural Communications. This would lead her to a long-term position with the Florida Strawberry Growers’ Association as their Director of Marketing for 10 years. In 2000, Erin began a company called ‘The Market Place,’ a marketing company specializing in Video Production and Web Design based out of Weirsdale, Florida. Erin is also an author, having written a book called ‘Fat to Fit at 40’ after losing 100 lbs, currently available through amazon. This dedication to living a healthy and fit lifestyle has lead Erin to competing in over 50 triathlons, one Ironman, and becoming a multi-year qualifier for the USAT Nationals. As a Real Estate agent, Erin’s interest lie in farms and ranches, since she understands how strong a connection to the land can be. 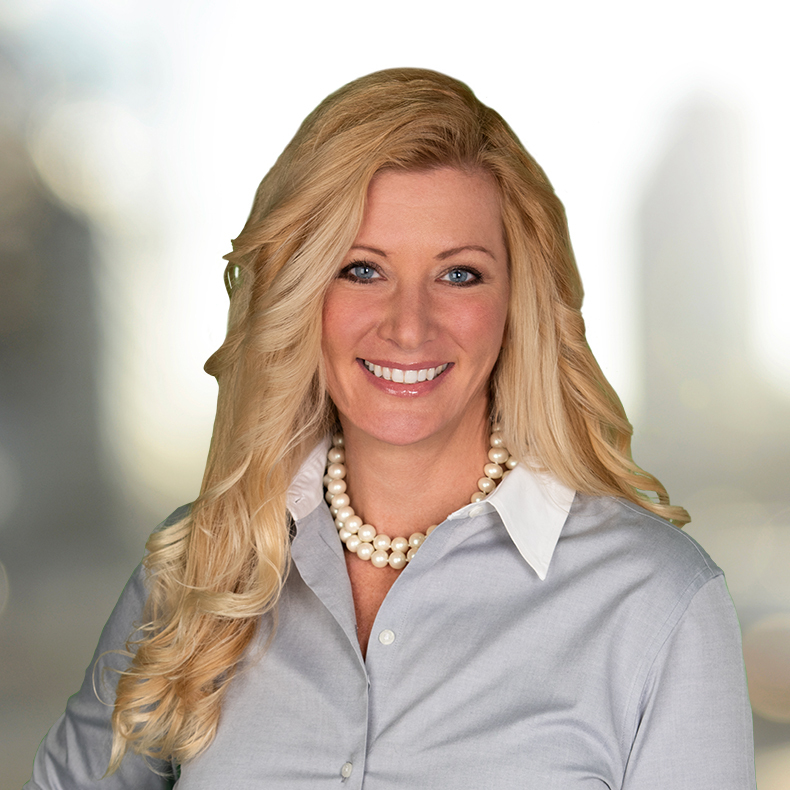 She’s also passionate about commercial property, being a business owner herself, and she’s excited to help business owners advance their dreams and profits. Watching her Grandmother sell real estate well into her 70’s has been an inspiration. Realizing that helping a home buyer find the right home, or assisting a seller looking for their perfect buyer can be one of the biggest joys in a person’s life, Erin encourages those looking for their dream home or buyer to reach out and learn how she can assist them along every step of their real estate journey.